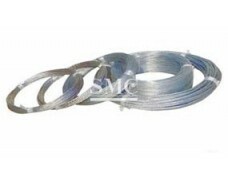 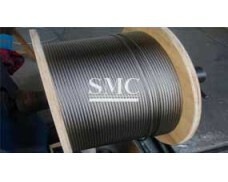 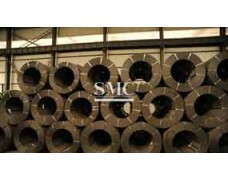 Our Hot Dip Galvanized Steel Wire (GI Wire) ranges from 0.37mm to 5.00mm, with 30g/m2-290g/m2 zinc coating. 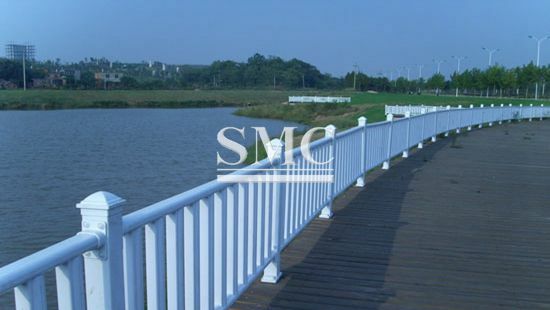 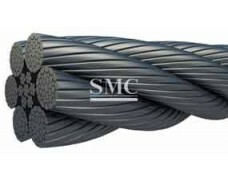 The tensile strength from 300N/mm2 to 1400N/mm2. 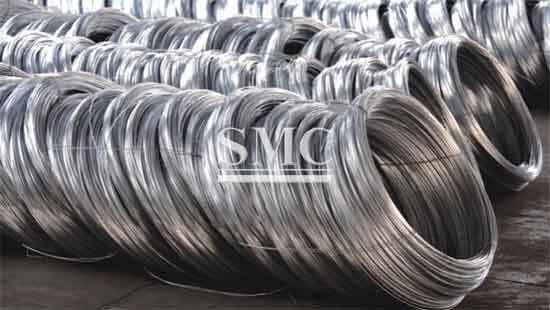 Our GI Wire features rust and fire resistance, which makes galvanized iron wire convenient to use in interior and outdoor buildings. 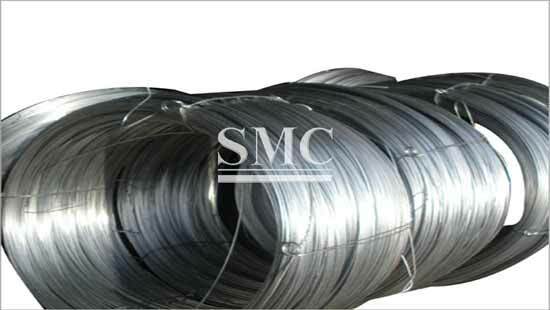 Moreover, its damage resistance helps hot dip galvanized steel wire much more resistant to chips, cuts and scratches than regular iron wire. 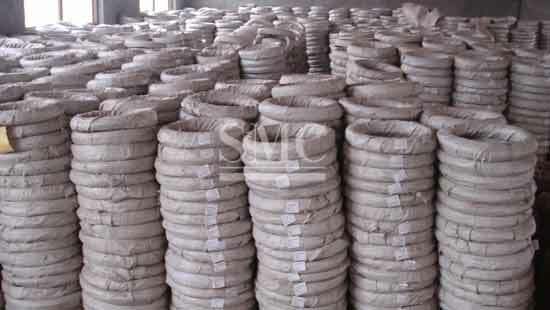 GI Wire Marjor Application areas are poultry netting, yard ornament armatures, barbed wire, galvanized fencing wire, basket, standard wire rope, etc.